HOTT!! 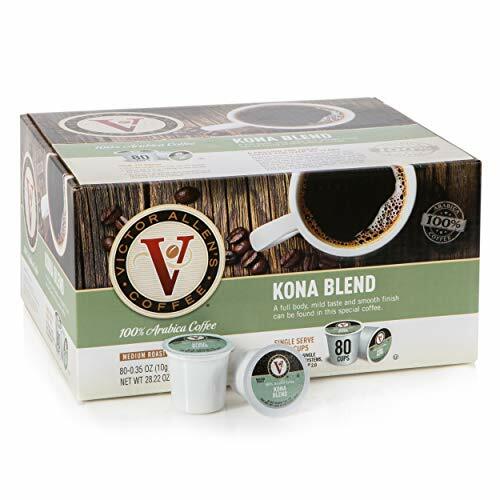 80 Count Victor Allen Coffee Kona Blend K-Cups! !